Creativity is an obvious quality to showcase in your portfolio, resume and applications and interviews for dream jobs; the cornerstone of every good graphic designer. But how do you showcase it when you’re just starting out your career journey? And with a lack of experience under your designer tool belt, what other skills or attributes can you highlight and – more importantly – what other qualities are companies looking for when they hire? 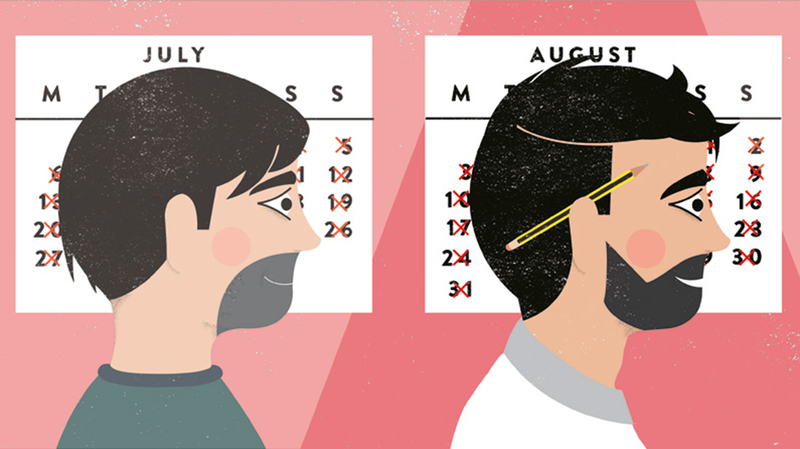 Here we&apos;ve got the inside scoop on what modern companies wants to see when they send out that elusive call for candidates. You may begin thinking about a career in graphic design before you’ve even chosen a course of further study. Or for some people, it&apos;s an industry they move into from another field, having found a love for creativity and design in another role. So do you need a degree in the subject, or another qualification altogether? Or can you be self-taught? You may be glad to hear that there is no set path that will guarantee entry and each company will be looking for a particular set of skills and qualities in a candidate. It depends on the individual, but as a general rule, an educational setting can add a lot of benefits. Experiences such as taking constructive criticism on board, working in a team environment, or mentoring for example. Once you have gained some level of training or experience then, the key is to keep your skills and knowledge up-to-date. When it comes to books, we would recommend Branding in 5 and a Half Steps by Michael Johnson, Know Your Onions by Drew de Soto and Why Fonts Matter by Sarah Hyndman. Check our list of 26 books every graphic designer should read for more ideas. Be productive. A library of work is one of the key indicators of a natural designer; someone with genuine flair and passion for what they do, regardless of whether there’s a pay packet or deadline attached to it. That’s why so many young graphic designers are running their own portfolios online like industry blogs. The sooner you get your name out there, the better. Growing a personal brand publicly in this way will also give you a deeper understanding of the challenges and current social climate experienced by the clients and companies you eventually aspire to with for. 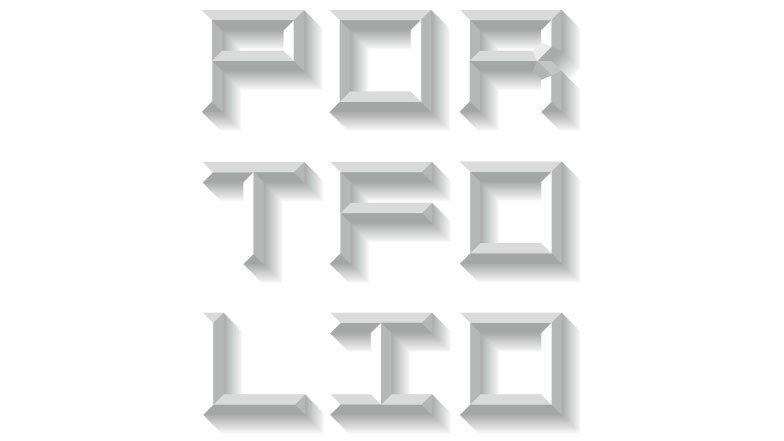 Read our articles on How to craft a standout portfolio and How to craft the perfect portfolio in a day for tips. Don’t discard the journey for the finished product on any of these initial projects. Showing your workings, whether it be in concepts of sketches, gives a great insight into how you think and therefore how you might work together with an existing design team. This is something a company will be taking into consideration alongside your existing talent or potential for growth. Do some research into the employer. Perhaps they strike you as looking for something off the wall that will stand out, but generally you will want to keep it simple and factual, showing some artistic flair. Use of typography in this way is important. Industry employers aren’t recruiting based on buzz words – the skills are too obvious to rely on convoluted sales pitches in a cover letter or email. But there are some key elements that graphic design teams across the board will be looking out for, and therefore you will want to find a way to showcase these in your application. Enthusiasm is key, as is innate creativity, but a creativity that is matched with a decent level of technical ability. Relevant experience is obviously something you should highlight if you possess it, as is flexibility. 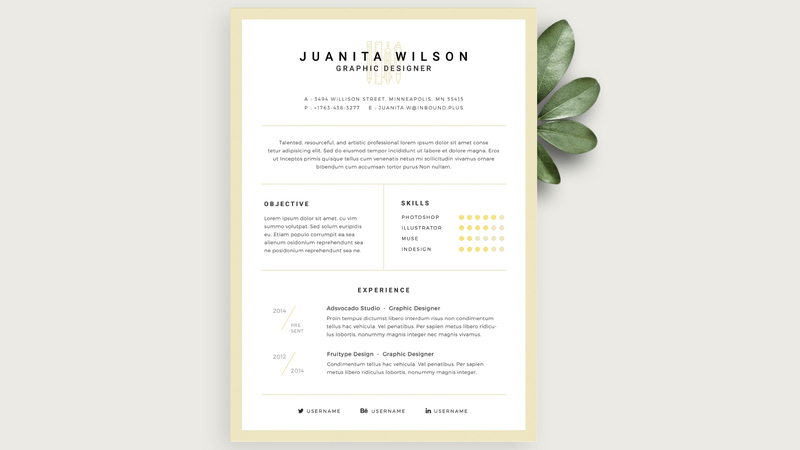 Read our examples of 30 brilliantly creative resumés, our article on How to create the perfect design resumé and check out these 15 free resume templates to get started. 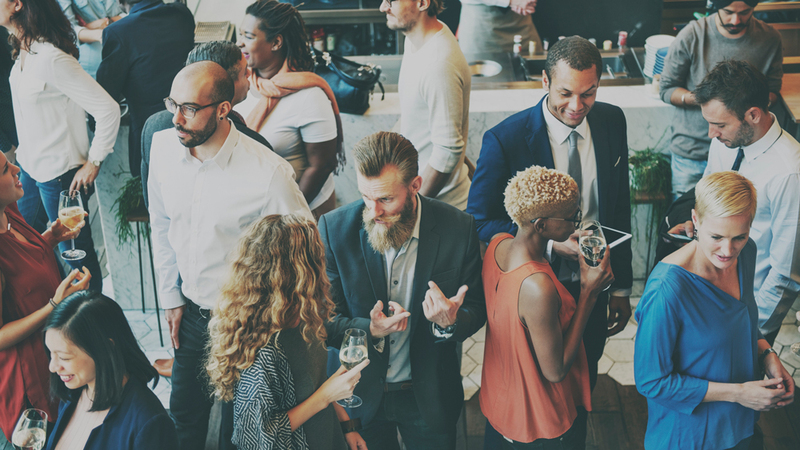 Without an existing role, or as a student or graduate on the periphery of the industry world, it can seem daunting to know how to begin with networking, but – as our article How to network successfully: 19 pro tips says – social media groups and pages are a good place to dip your toe in, comfortably from your chair, to start to get a feel for your local industry. There are some great events too, such as Offset, which takes place in Dublin every year. The workshops there are a great place to meet other creatives and start to build your own networks. 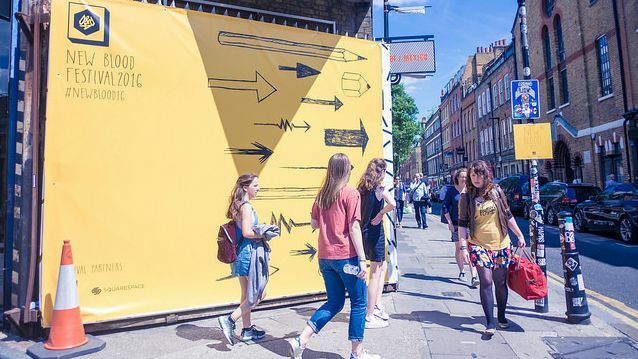 Entering contests such as D&AD&apos;s New Blood Awards can also be a great way to meet other new designers and to get noticed. With all that said, graphic design remains a competitive industry, brimming with eager, creative young talent. So it’s safe to assume that your application for your first graphic design gig will be one among many. That’s why it&apos;s so important in the modern working world to find those points of difference, to find what sets you apart and give yourself that slight advantage that could be enough to get you hired. Treat every application individually – keeping your resume up to date is obviously important but similarly, take the time to tailor it where you can for each role you apply for, checking that you’re addressing everything they’ve asked for. They have taken time to make that list, so take the time to cover it. Start building your brand early – it’s about more than a published portfolio. Your online footprint, your networking, your professional standing in the industry is a journey and it&apos;s one you should start as soon as possible, not waiting until you graduate. Sign up to LinkedIn first and get your name out there. Begin the habit of perpetual learning – it&apos;s one you will take with you into your career, and it will impress potential employers. Keep up to date with what’s happening in your local industry but also, more regionally and then globally. Look at trends, laws, opinion pieces and awards. Online tutorials are a great place to brush up on your technical skills regularly. They are just as important as creative flair.